A new AP-GfK poll found that 77 percent of Republican voters prefer an outsider for their nominee. 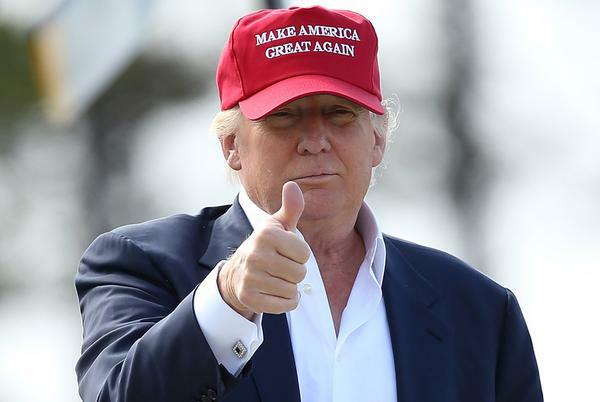 Seven in ten believe businessman Donald Trump has the best shot. Slightly fewer – about 6 in 10 – say they think either Carson or Bush could win a general election.